Ashley Stewart has partnered with True Model Management to bring you their 2016 Plus Size Model Search! The grand prize is a 2-year modeling contract and a photoshoot with Ashley Stewart for on of their upcoming campaigns. Submissions are due by November 6, 2016. Click here to enter. I would like to be a ashley Model… What do i do? 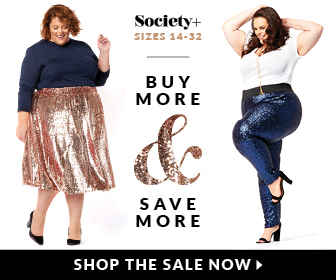 Hello,I read your blogs named “Ashley Stewart Plus Size Model Search – Killer Kurves” daily.Your writing style is awesome, keep up the good work! And you can look our website about fast proxy list.